Patterns are available for immediate download. Yep. I'm inspired too! They are all lovely. 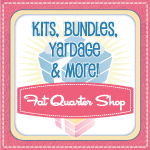 Congratulations on having a store like The Fat Quarter Shop sell your patterns! Good to see your talent being recognised. Where did you get that Etsy button? Congratulations on Fat Quarter Shop! Great news. 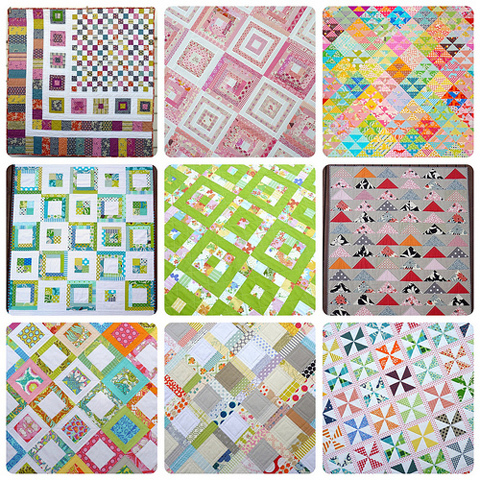 Fabulous quilts!! I think I fell in love. I've recently downloaded some of your patterns - they are absolutely beautiful - and your instructions are so easy to understand - can't wait to get sewing! Do you mind if I blog about them?? Thank you for the inspiration you provide each and every day!